Dr. Matthew Simon first received a Bachelors degree in Biology from the University of Delaware, before graduating with his Doctor Dental Surgery degree from SUNY Buffalo School of Dental Medicine. He completed his postdoctoral residency training at the prestigious North Shore University Hospital in Manhasset. 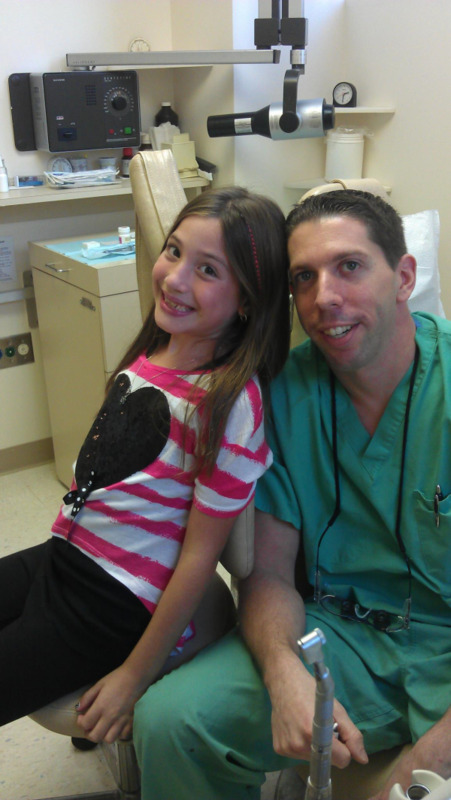 Dr. Simon has an extensive research background in microbiology, including oral biology and periodontics. In addition, he takes an active role both in the local and international communities. He has volunteered his time and skills numerous times in Guatemala, Costa Rica and Haiti. Dr. Matthew Simon is actively involved in the field of dentistry and is a member of several professional organizations, including, American Dental Association, New York State Dental Association, Nassau County Dental Society, Academy of General Dentistry, American Society of Forensic Odontology and New York Society of Forensic Dentistry. In his free time, Dr. Simon, enjoys spending time with his wife Randi and dog Peaches, traveling and biking. Skill and compassion go hand in hand when providing exceptional patient care. As a dental professional, he stays up to date on the latest advancements in dentistry in order to provide the most current treatment options for his patients. As a doctor, he recognizes that his patients are unique individuals who have placed a great deal of trust in him and his team. That is just one reason why he values each and every patient relationship. Thank you for taking the time to visit this site and find out more about this dental practice, team, and the many services that can be provided to help you achieve optimum oral health.